Debt management refers to the process of living within a budget on a daily basis regardless of the causes of your debt. It is a major help in your attempt to significantly reduce or fully eliminate your debt. This process is extremely useful for you if you have excessive debts. This means that if you have noticed that you are already unable to settle your monthly payments, then you should start to keep track of all your debts and look for a way to effectively manage them. If you do not look for a way to take complete control of all your financial obligations, then you will end up getting a lower credit score which will ultimately reduce your ability to look for a new loan and get approval for your new credit card applications. Being unable to manage your debts may also cause you to deal with lofty interest rates. If you want to be able to manage all your debts on your own, then be aware that it is possible for you to create your own debt management plan just by creating a list of all your expenses including food, rent or mortgage and utility expenses like electricity bills and then prioritizing each of them based on importance. You may also hire a debt management expert and seek his help in your attempt to finally get rid of all your debts and finally revive your damaged credit score. This process is a huge help in getting back on your feet financially. 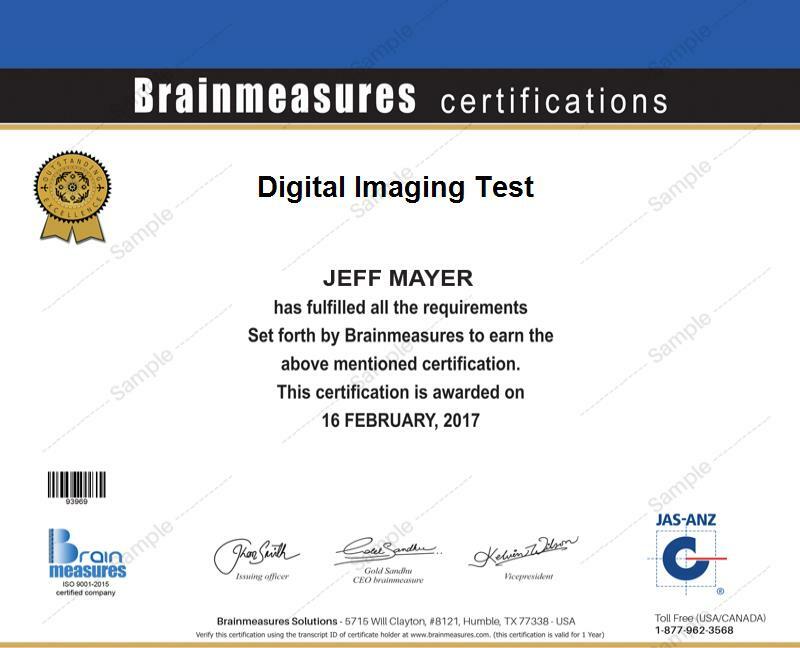 Becoming a debt management expert is no longer that hard with the existence of Brainmeasures, a reputable online certification company, capable of providing the best online certification courses to the public including the debt management certification course. What makes the Brainmeasures debt management course amazing is that it is developed by skillful and reputable experts in the industry and this gives you an assurance that you will get the most updated and accurate debt management information. With the help of this online certification course, it will no longer be impossible for you to become a skillful debt management expert who is capable of developing an effective debt management plan which works in prioritizing all your expenses and lowering the total amount of your financial obligations. As soon as you take a hold of your debt management certificate, you will no longer experience difficulty showing your proficiency in this field. How to adopt an excellent attitude for success? How to consolidate all your debts? How to effectively deal with your debt collectors? How to handle medical bills? The debt management certification program which you can now access at Brainmeasures is capable of providing numerous benefits to its participants. It is proven to be highly beneficial for economists, accountants, financial market regulators, business and financial analysts, sales managers, business managers, lenders, debt collection managers, distributors and any other individuals and professionals who want to be fully equipped with all the skills and knowledge necessary in carrying out the whole debt management process and in recovering from excessive debts. Getting a higher level of income is also possible after you successfully complete a debt management certification course. Your debt management certification increases your chances of getting the position of a debt management consultant which allows you to earn at least $42,000 per year. If you get the job of a debt management analyst, then you can expect to receive approximately $57,000 to $74,000 annually.